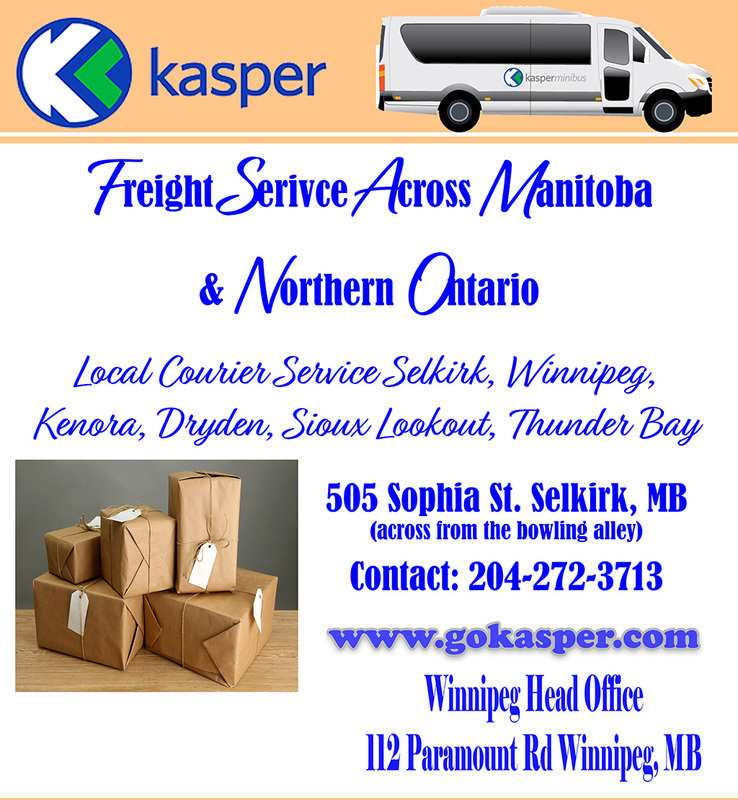 Thank you for thinking of Kasper for your Parcel & shipping needs! There is nothing we can’t ship, safely and on time. What can be shipped? Cargo, food, fresh produce, supplies, construction materials, light equipment, recreational items, home appliances, dangerous goods, housing materials, fishing gear, winter road equipment, hunting equipment, boat motors and vehicles. Our standard size for cargo is limited to 50” W X 8’ long X 50” tall. If you have large items we will be glad to advise you on how to ship it. Ask about our Hot Shot Service!! (2) Articles of baggage or goods will not be carried when such articles are likely to endanger the aircraft, persons or property, are likely to be damaged by air carriage, are unsuitably packed, or the carriage of which would violate any applicable Canadian laws, regulations, or orders. (a) Firearms of any description. Firearms for sport purposes will be carried as baggage provided the passenger possesses the required permit/licence and, provided that such firearms are disassembled or packed in a suitable case. The provisions of this subparagraph do not apply to Peace Officers’ prescribed side arms or other similar weapons. (c) (*) Pets including, dogs, cats and birds, when properly crated in leak-proof containers and accompanied by valid health certificates or other documents where these are required. Such pets and animals may be carried in the cargo compartment of the aircraft with prior arrangement with Kasper Air customer service specialist. (1) Application for refund shall be made to the carrier or its duly authorized Agent. (2) If a portion of the agreed transportation has been completed, refund will be the difference between the fare, rate or charge paid and the fare, rate or charge applicable to that portion of the agreed transportation completed, less any applicable cancellation charges, as specified in this tariff. (1) Subject to subsection (2) the liability of the carrier in respect of loss of, or damage to, goods, whether caused directly or indirectly by the act, neglect or default of the carrier or not, is limited to the lowest of either $1000.00, or 50% of the market value of the goods. has paid an additional charge of $2.00 per $100.00, or fraction thereof for the excess amount. (4) The carrier will not pay for loss or damage arising from the breakage of clocks, china, glass, sculpture, or other items of a fragile nature, except in the event of an accident to the aircraft.